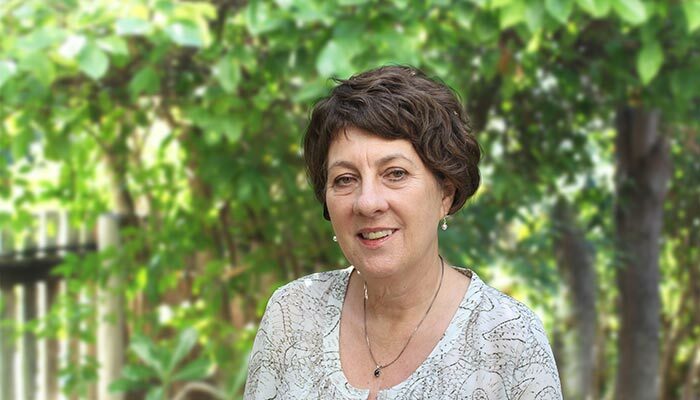 Barbara Anderson is a Clinical Psychologist with experience across community, clinical and private practice settings. She works with adolescents, adults, families, community groups and professional bodies approaching her work with an understanding of the experience of mental illness across a range of contexts and areas. Her practice is person centred, collaborative, and informed by the needs of her client and the best practice standards of clinical care. This means that clients receive the most effective, current, evidence based practice and methods that are best suited to their unique and individual needs. In addition to therapeutic interventions Barbara is able to offer services that include clinical assessments and reports, critical incident support and professional supervision services.